LAGATAW: Mt Baloy: The First and The Last. On my fourth attempt, this decade-old quest was finally fulfilled. I should be writing a great deal about my recent Mt Baloy climb. After all, Mt Baloy has been my toughest nemesis of a mountain. And we took a route that is less taken by hikers: the circuit from San Agustin to Busog. But I guess this is what they call retirement phase. Honestly I was just like our local guides Kevin Jauod and Jonathan Sulit when I came back down. All I cared about was getting myself and my stuff cleaned up...not a lot of stories! It was like, 'okay tapos na!' The great joy I felt was only at the summit because it had been my fourth ascent and this time it was a success. I couldn't stop myself from doing the handshake - chest bump combo with Kevin. 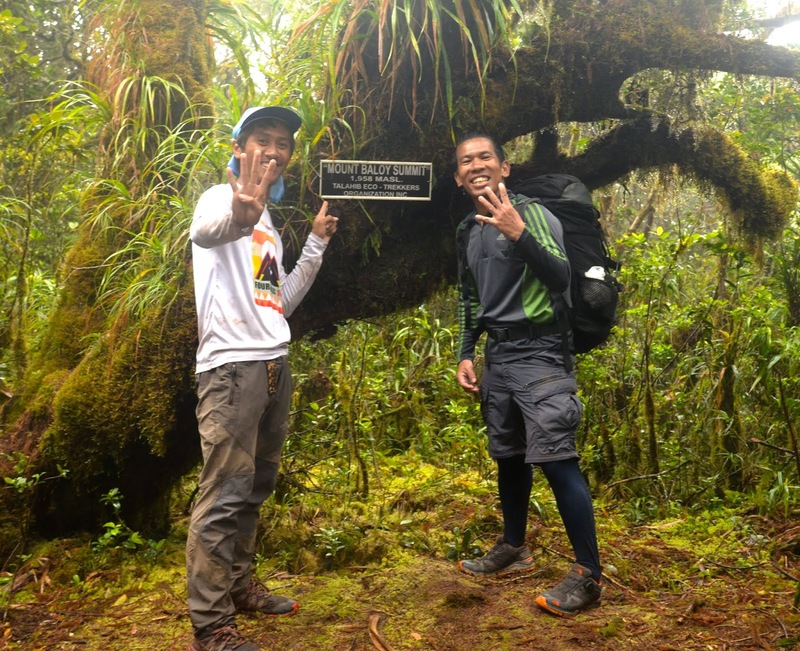 But I have to warn you, as my fellow Antique Trilogy graduates Jack Goswami and Abu Chabaya confessed, Mt Baloy (at least the route we took) is still the toughest of the three mighty mountains of Panay. And you only go there with the superhuman locals, Kevin and Jonathan. Without them, our climb would have been a great ordeal. I might have called it off on Day 2 again, just like my previous attempts. So there, my first success on Mt Baloy could be my last climb. So much for my 'mountaineering' stint. 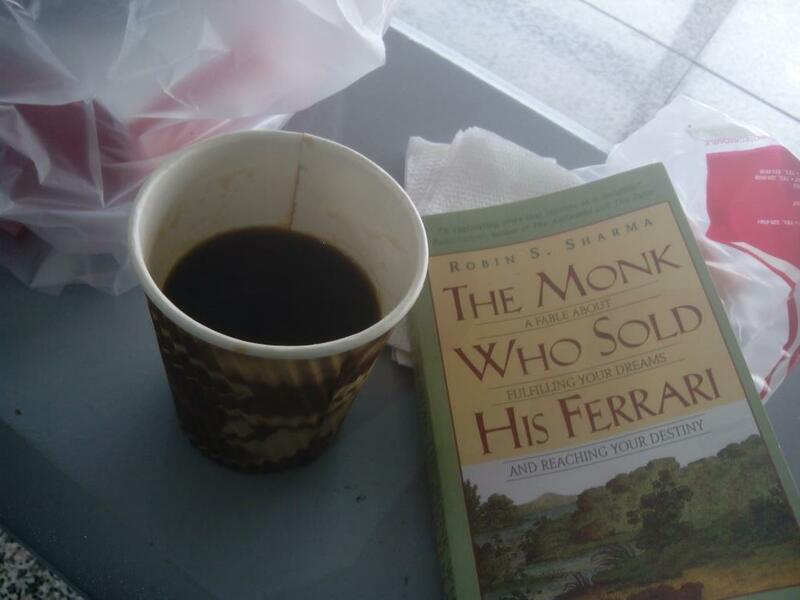 I'm now going to focus more on the more real aspect of living. It's been great guys. Thanks for following. You may continue following my blog but this time it's going to take on a new form. We'll see what's coming.